Home » Opinion » If Coveney is pushing a property bubble, then Ming is a Celtic Tiger developer! If Coveney is pushing a property bubble, then Ming is a Celtic Tiger developer! Recently, MEP Luke ‘Ming’ Flanagan accused Minister Simon Coveney of creating a ‘property bubble’ scenario around dairy industry expansion. If we want to use analogies, then perhaps MEP Flanagan’s behaviour to the current dairy crisis is akin to a Celtic Tiger property developer mingling within the proverbial tent at the Galway Races. You can’t be enjoying the good life inside the tent (in Brussels), while ignoring your own responsibilities towards the farmers standing outside! There is no doubt that dairy farming is going through a rough patch. You would expect Ming, as both an MEP and member of the influential EU Parliament Agriculture Committee to be showing direction, maturity, and leadership. Seats on this important EU agriculture committee are coveted. Ireland punches well above its weight here. Flanagan’s constituency MEP’s Matt Carthy and Mairead McGuinesss also sit on this panel. 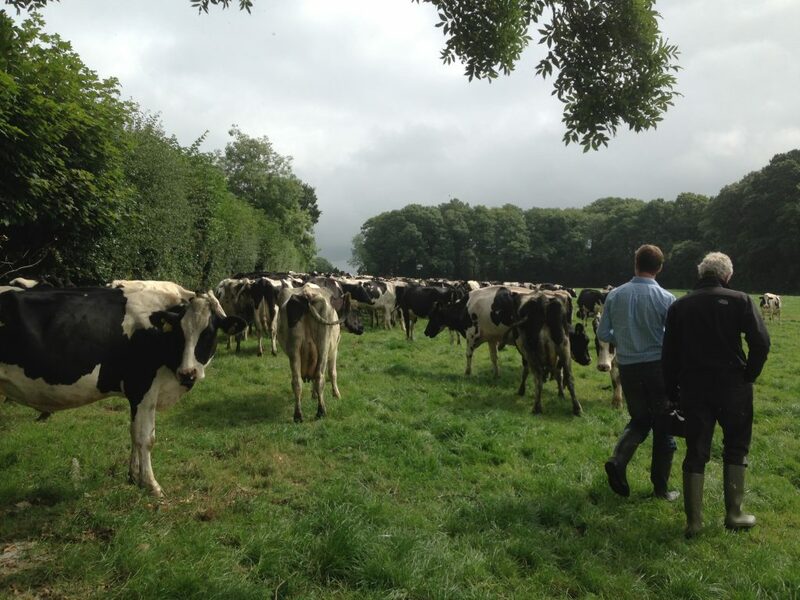 And during the Milk Package debate in the EU parliament in July, it was Carthy and McGuinness who specifically referred to the ‘future’ of European dairy farming. To his credit, Coveney has probably done more that any other agriculture minister in recent times to actively organise international trade missions and promote Irish food exports. In contrast to this, Ming is one of a minority of MEPs who supported an initiative earlier in 2015 calling on the EU Commission to promote a “reduction in consumption of animal-based foods”. 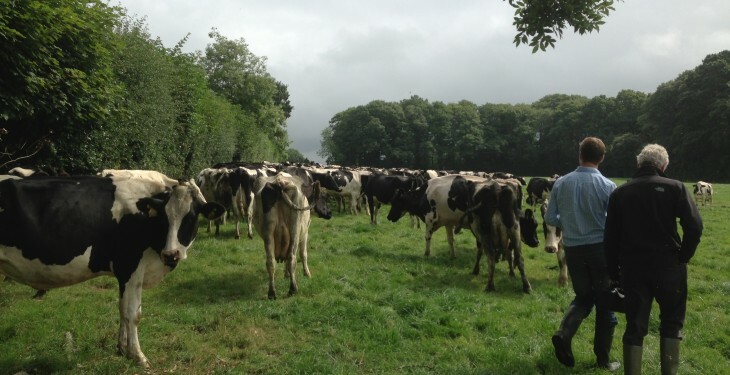 Ming then has the nerve to give Coveney a hard time for trying to promote international investment and trade for the Irish dairy industry, while Ming himself is encouraging proposals that would put livestock farmers across Ireland out of business. The Irish Minister for Agriculture did not cause this dairy crash. Nevertheless, both he and our MEPs have to take steps to ensure that the sustainability of Irish dairy farming is assured over the months to come. Irish dairy farmers deserve respect. They will judge their public representatives, not on their populism and moaning, but on their track record for getting things done. We can only hope our MEPs recognise their responsibilities in Europe to deliver for Irish farmers. At this critical time, dairy farmers need leaders they can rely on.